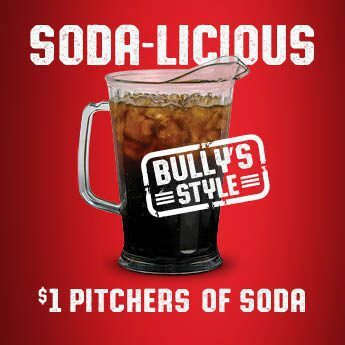 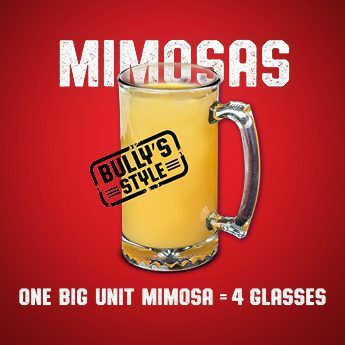 Win cash or prizes when you play Buffalo Slots at Bully’s every Wednesday from 4-7pm! 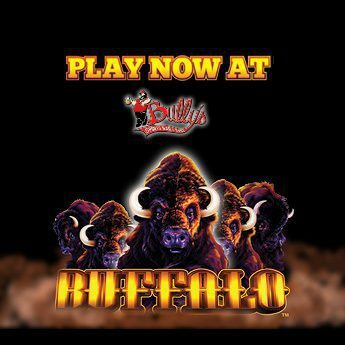 Buffalo is a fast-paced game where players work to fill the screen with Buffalo symbols to win big. 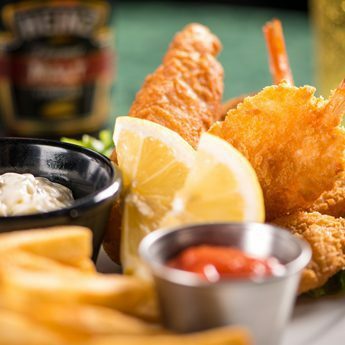 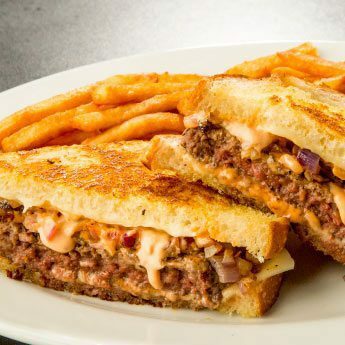 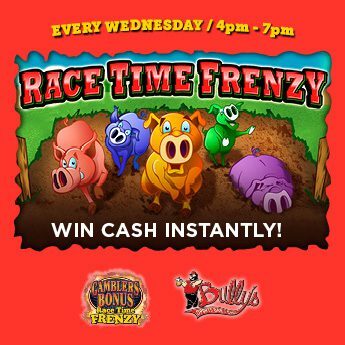 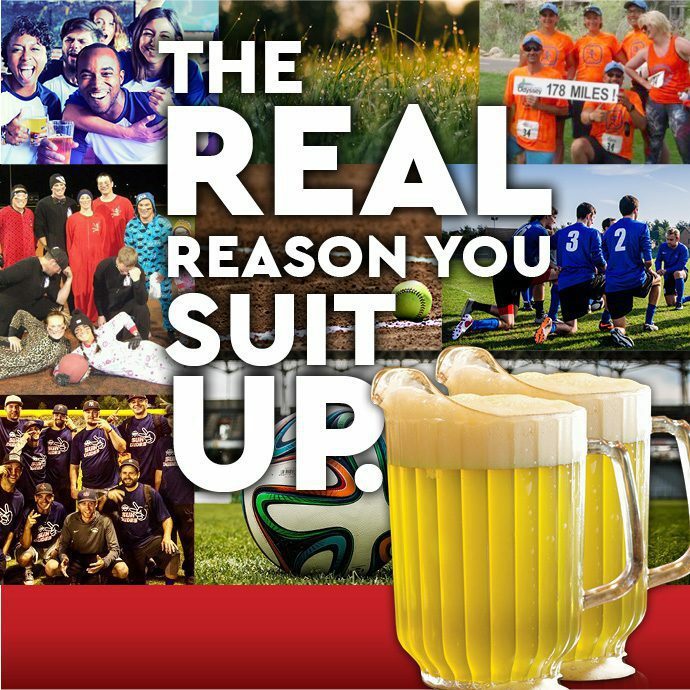 Win cash or prizes when you play Race Time Frenzy at Bully’s every Wednesday from 4-7pm! Race Time Frenzy is a multiplayer slot allowing up to five players to compete head-to-head in a pig race to take home instant cash.